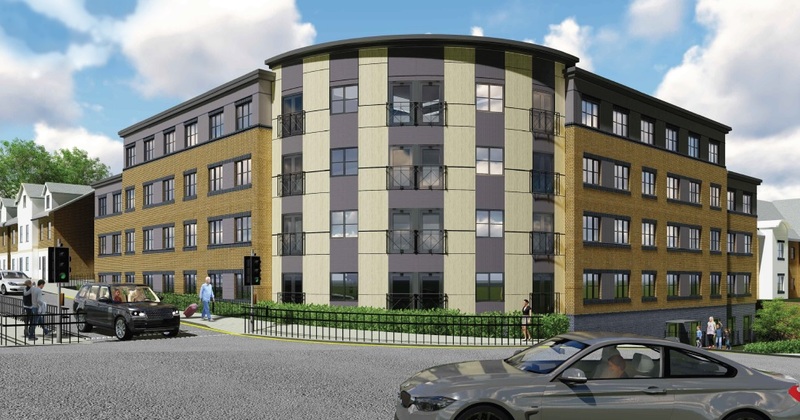 Work has begun on a new 75-bed care home in Dartford, Kent. 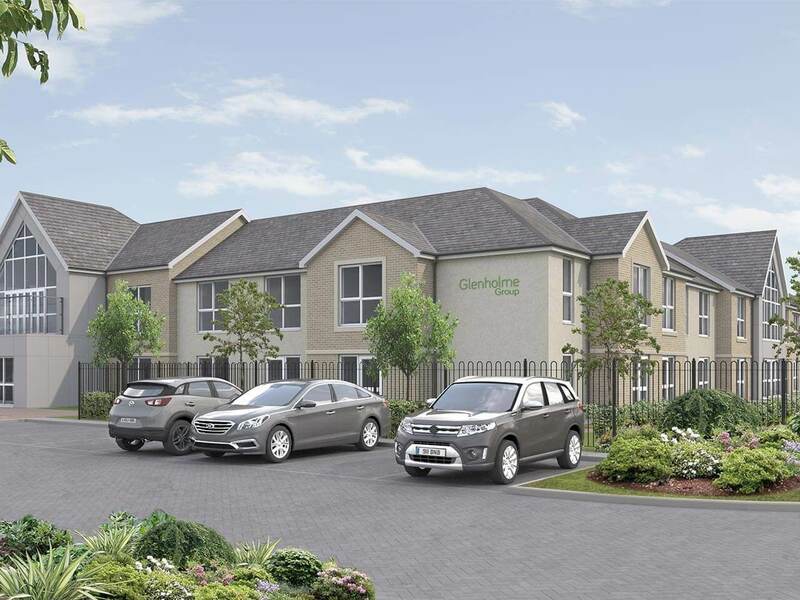 York-based DWA Architects has provided construction drawings for the project, which will be developed by Horizon Construction. 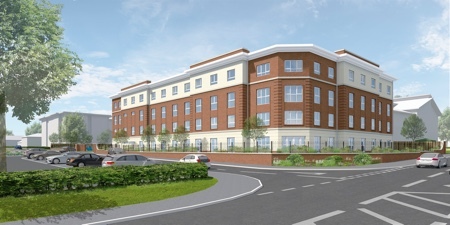 The new facility will be built on the redundant former West Hill Hospital site at the junction of King Edward Avenue and West Hill. 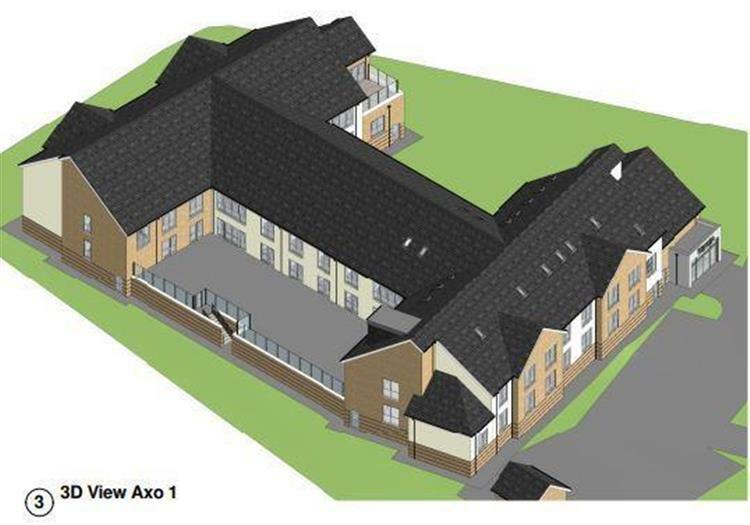 Work has already begun on the site, and the care home is expected to next year.